We are so sorry to say that our application to hold the TU 2018 has been denied. So there will be no TU this year. However, we are working on our application to hold the races again in November 2019. The TU is a friendly boutique race in the beautiful, remote jungle, forest and hill tribes of north west Thailand.We ensure everyone has an amazing experience when they take on the challenge of one of Asia's toughest ultras.The TU has a unique, friendly atmosphere before, during and after the race, and maintains the competitive edge by attracting some of the top names in world ultras. If you are a runner or a supporter, you will love this race. It is in the mountains of Mae Hong Son province, very close to the Burmese border.This sparsely populated area is off the tourist track, and the route for the races heads into some very isolated areas. This is a trail run with a difference; you will pass through several remote hill tribe villages, 2 wilderness sanctuaries, see awe-inspiring limestone cliffs, and the entrance to a cathedral-like river cave. There are also 700 year old burial mounds right next to the track. It’s in the magnificent rural back country of north west Thailand. 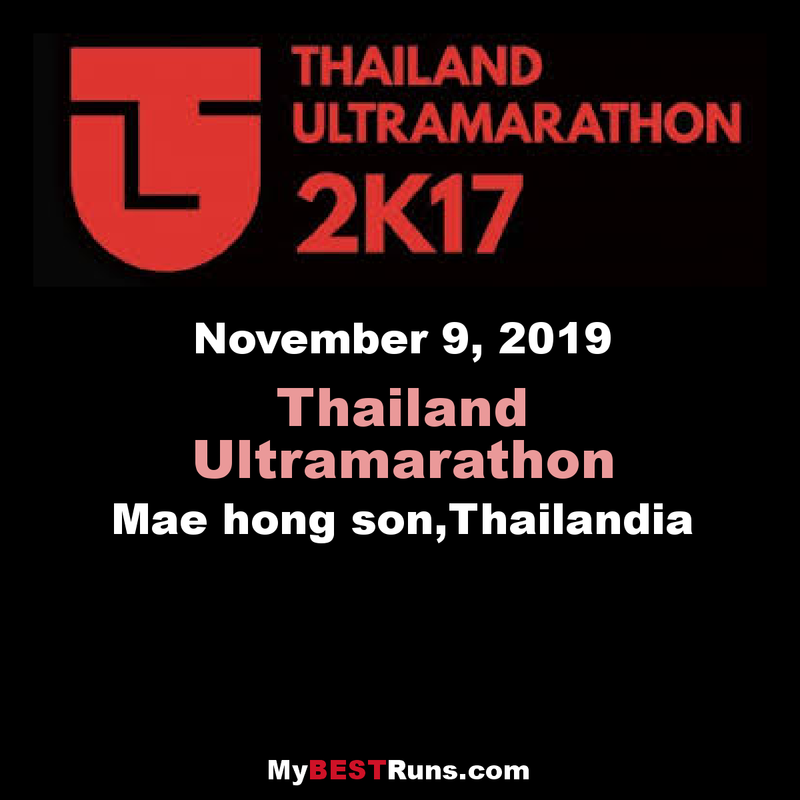 The course has been designed to maximise time spent under the jungle canopy, on ancient hill tribe trails, and on disused dirt roads.This is Thailand’s first mountain ultramarathon, and it’s tough, so be prepared for some big hill climbs and steep descents.